Schlachthofbronx are dropping a new ten-track release. 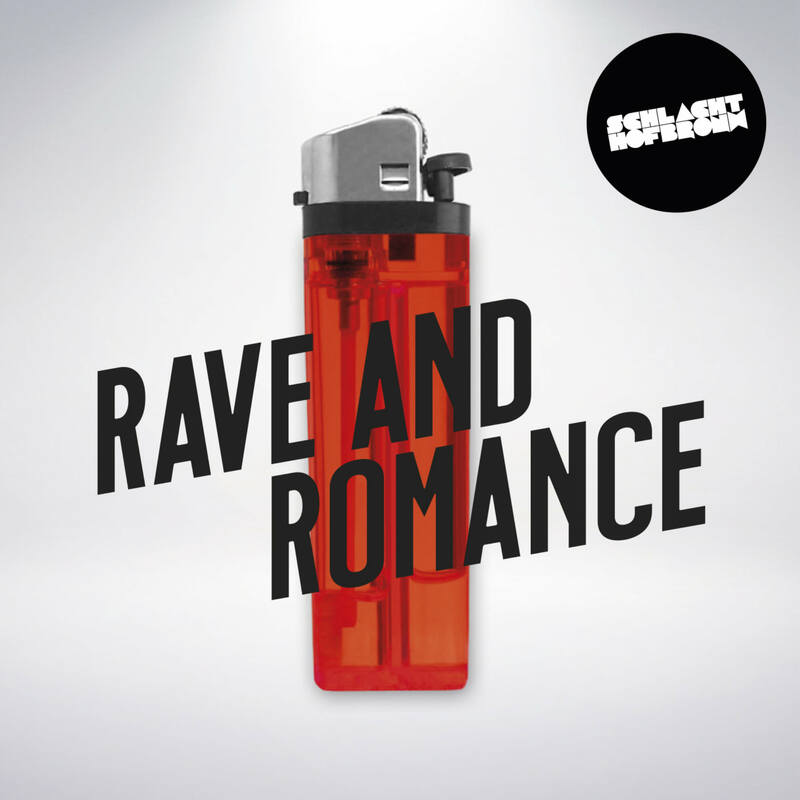 It is aptly titled “Rave And Romance” and directly represents the diversity of their unique sound between rump-shaking slow jams and bass-heavy rave tunes. Fellow ravers and romantics Nicky Da B (USA), Warrior Queen (Jamaica), Bonde Do Role (Brasil) and candelilla (Germany) got recruited for the release and added the shouts as well as the dirty talk.